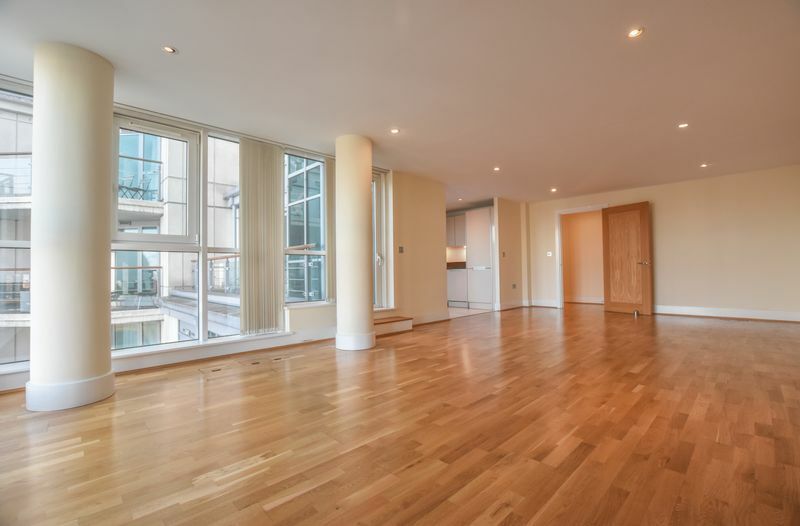 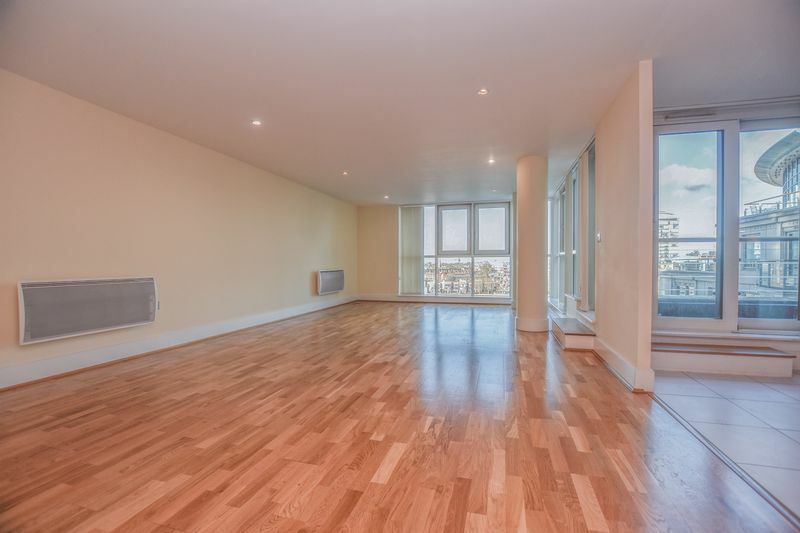 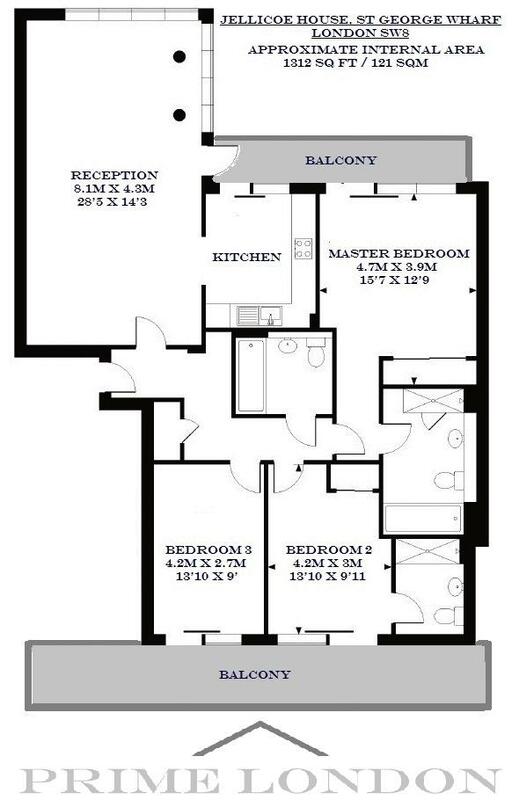 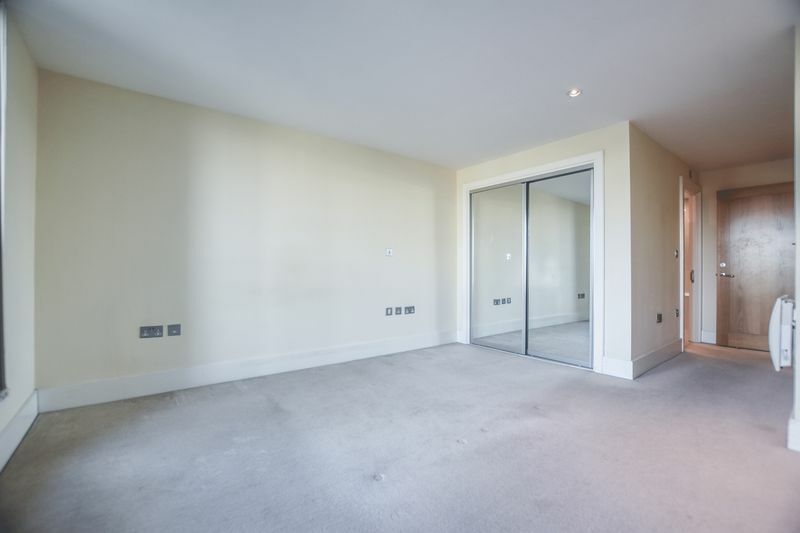 With fantastic views from the ninth floor, this 1,312 sq ft (121 sqm) three bedroom three bathroom apartment is available through Prime London for immediate unfurnished lease. 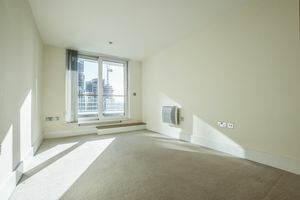 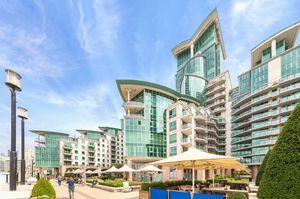 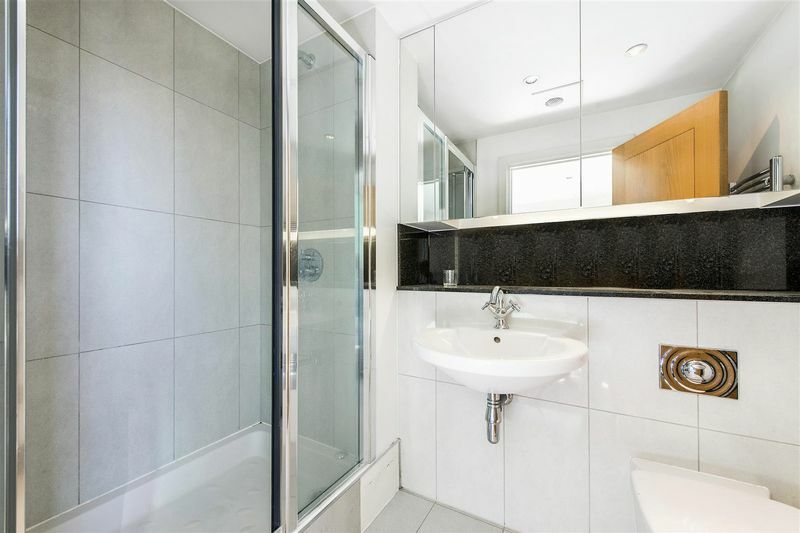 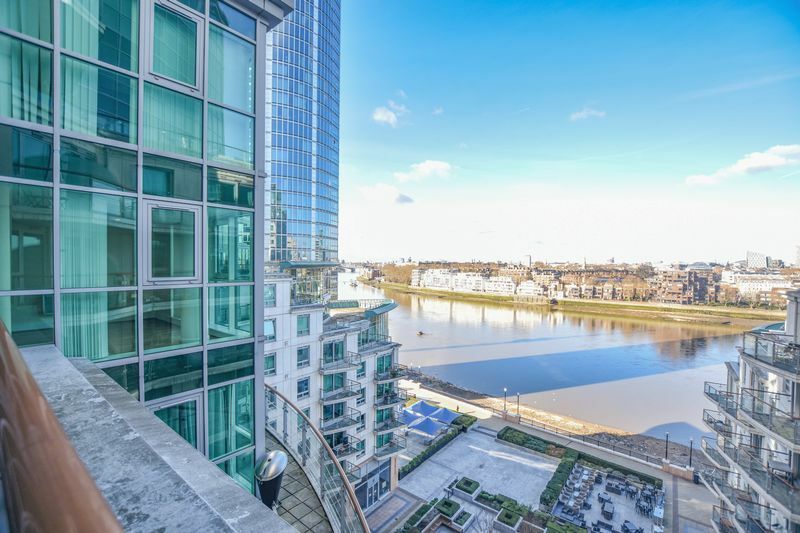 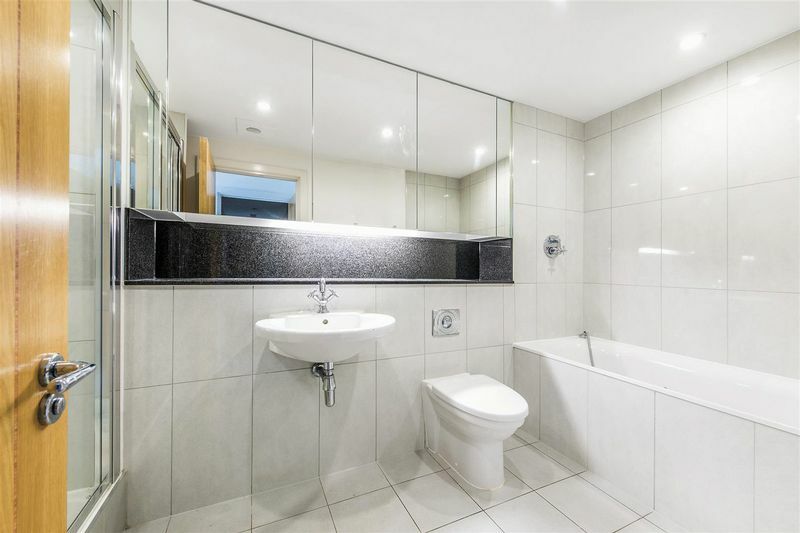 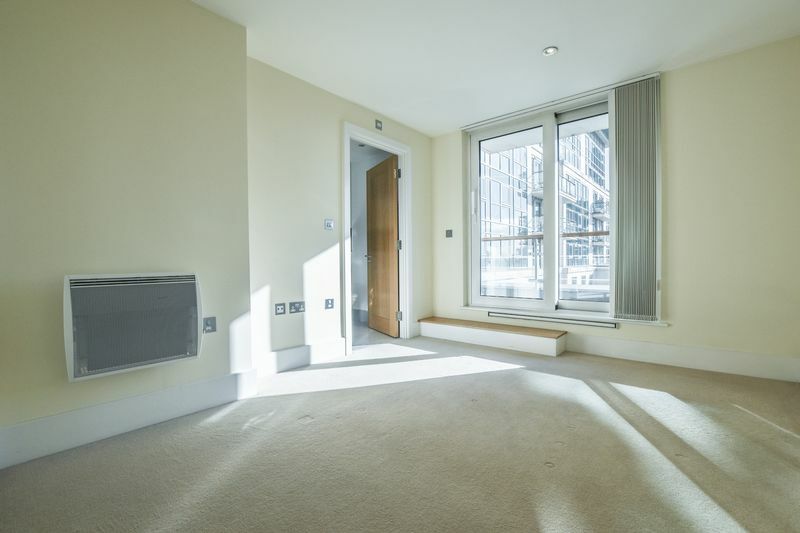 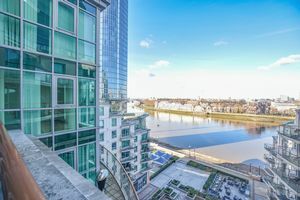 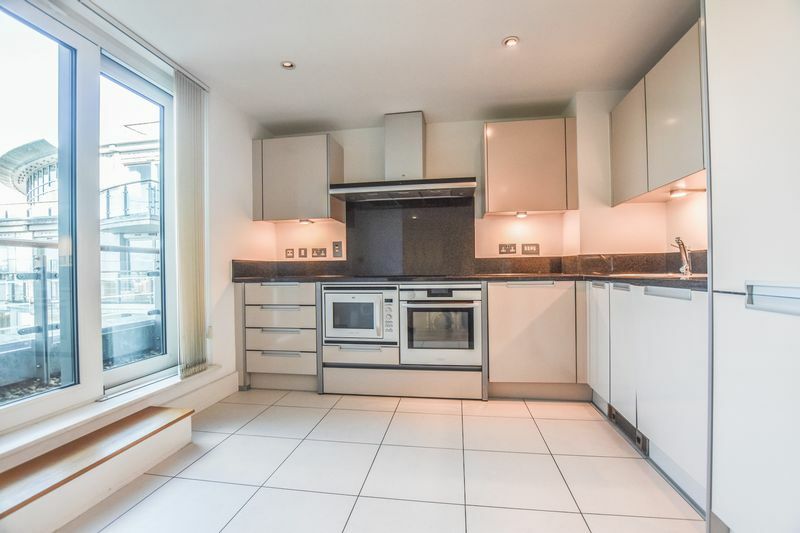 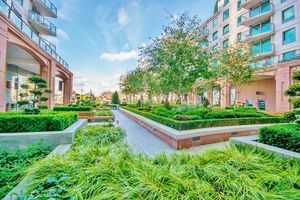 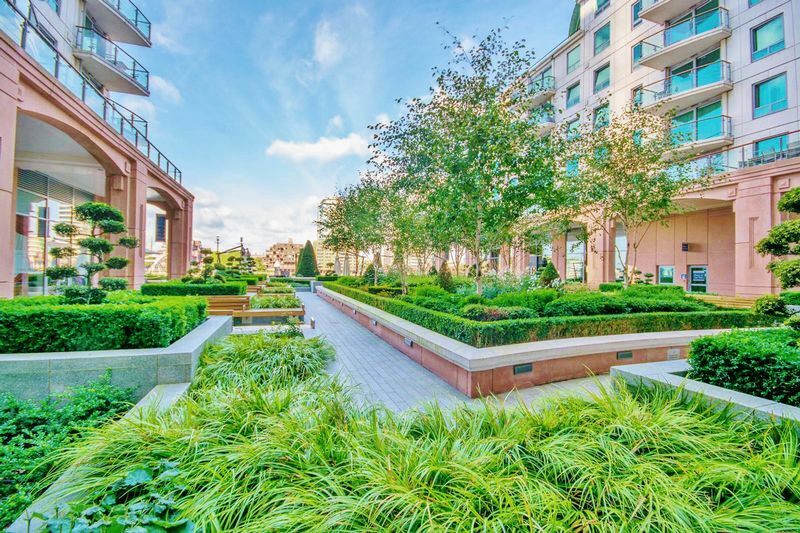 The property offers a excellent position and aspect within this excellently located riverside development, St. George Wharf. 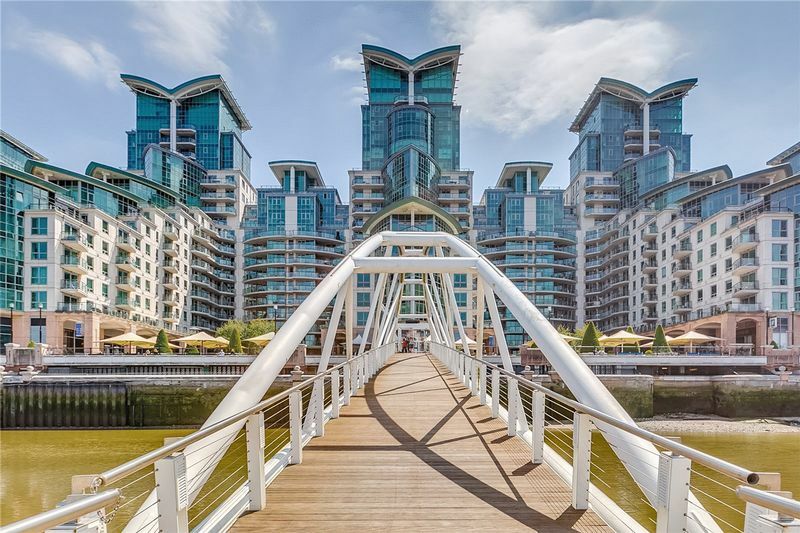 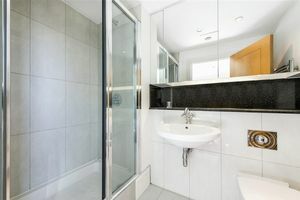 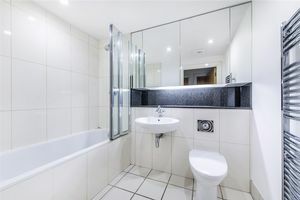 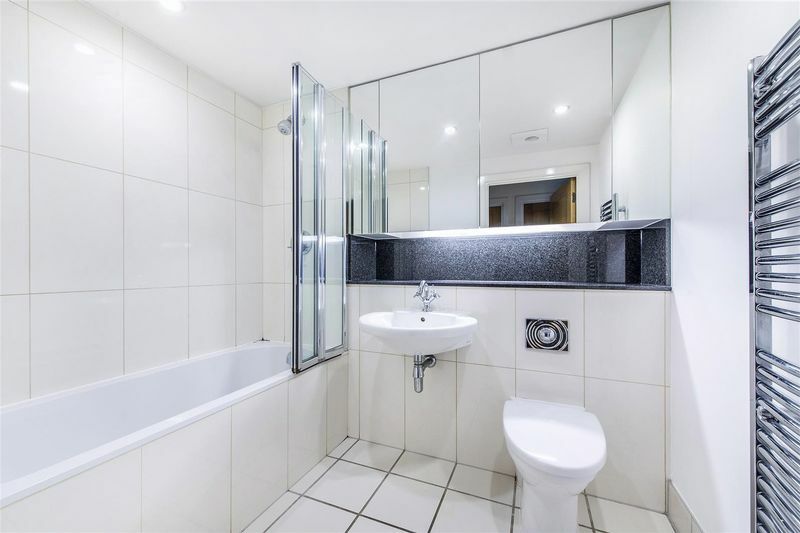 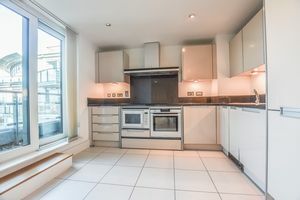 This apartment benefits from the fantastic transport links afforded by this very well kept complex by The River Thames. 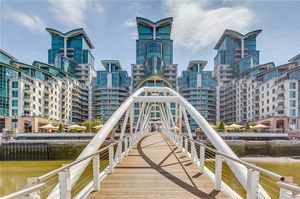 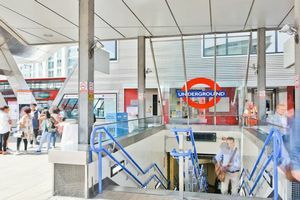 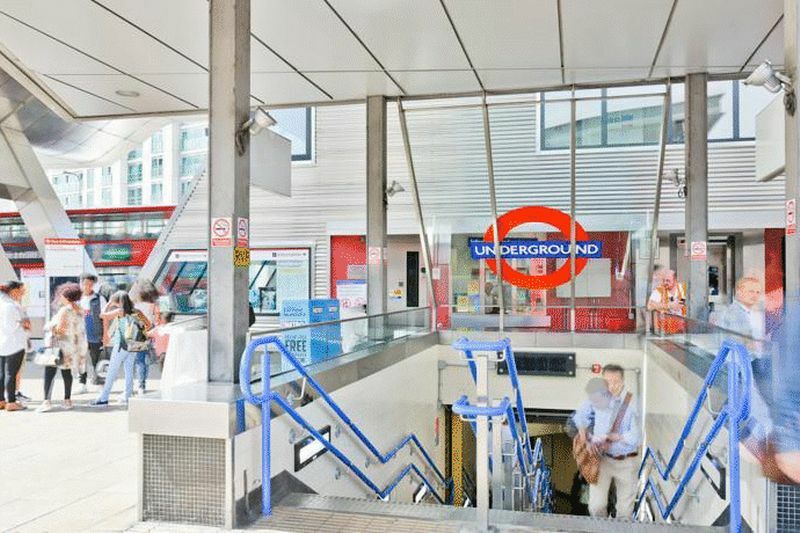 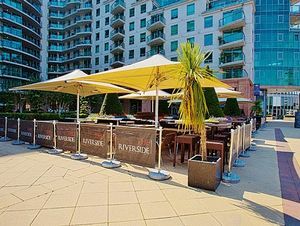 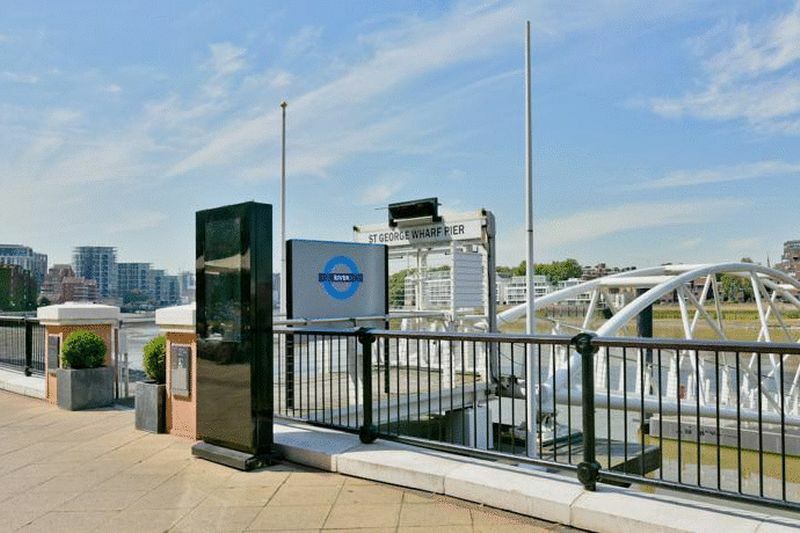 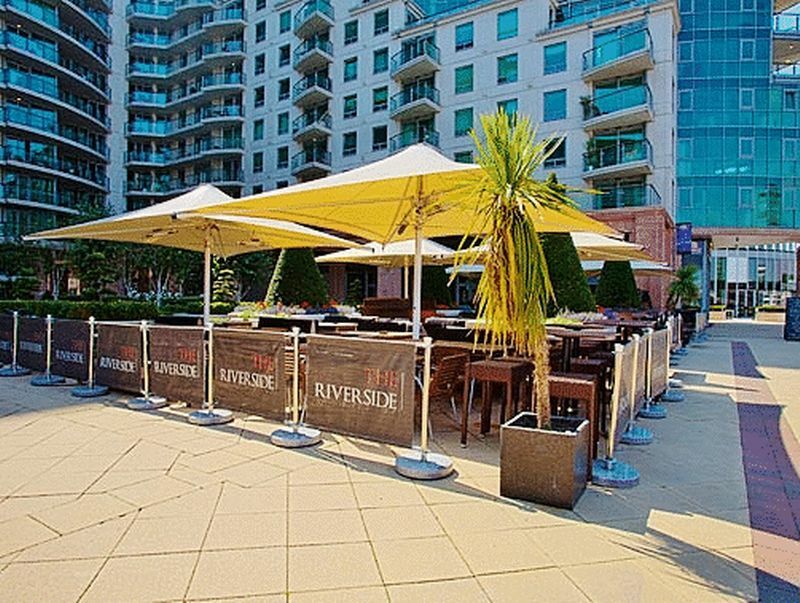 St George Wharf offers on site riverside bars and restaurants such as Waterfront London, The Riverside, Four Degree and Pop Art Sushi as well as direct access to Vauxhall Underground Station on the Victoria Line. 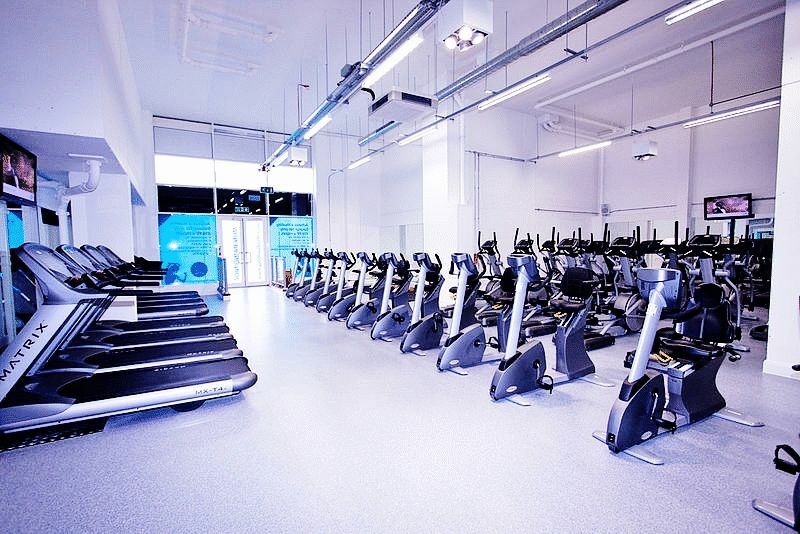 For additional convenience other on site outlets include Tesco Express, Pret a Manger, Hudson's Dry Cleaners, Riverside Medical Centre & Dental Spa and more.